Make the proper first impression with a GREAT sign for your business, church, school, or other organization. 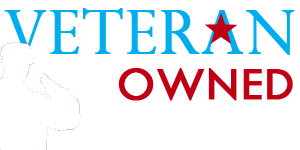 At Pro Art, we use our experience to help you create the perfect sign for your specific application by helping you select the correct materials, design, and construction methods to suit your needs. 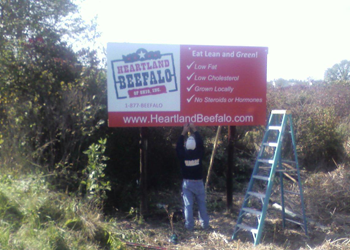 Routed aluminum signs are an excellent option for a dimensional outdoor sign that will last. 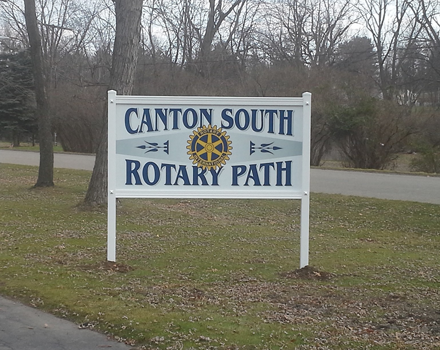 These custom routed aluminum sign panels can be painted or powder coated to create a sign that has tremendous visual impact. Our design team is standing by to help you create a visually stunning sign – ask us how we can help. Make your message stand out with backlit signs and displays. Backlit signs from Pro Art set your advertising messages readable in any setting and any lighting conditions. 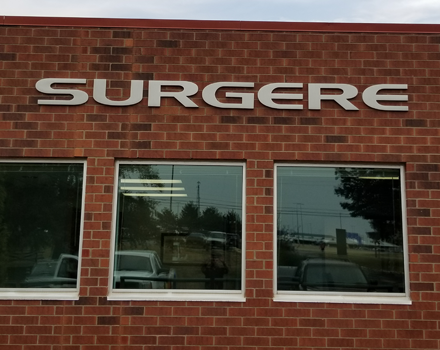 Our backlit signs are created using a variety lighting techniques and colors to display your company name, logo, and message. Backlit signs get attention day or night. 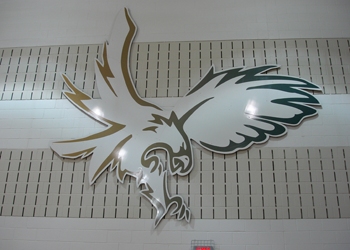 AlumaCorr sign panels are best known as an affordable and durable sign panel solution. 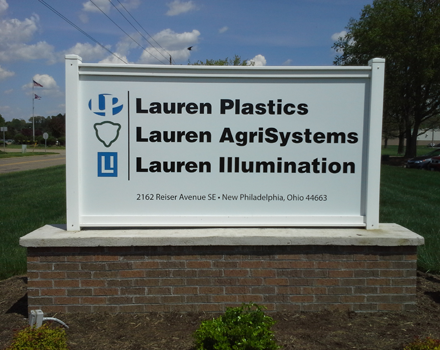 AlumaCorr sign panels are corrugated polypropylene copolymer with an aluminum skin on both sides. The panels are lightweight core without compromising durability. AlumaCorr is excellent for exterior use due to its resistance to corrosion and rust. Vinyl sign frames are a long lasting and low maintenance solution for sign and panel displays. These sign frames are available in a variety of sizes and styles that can be combined to create the visual look you need for your sign. 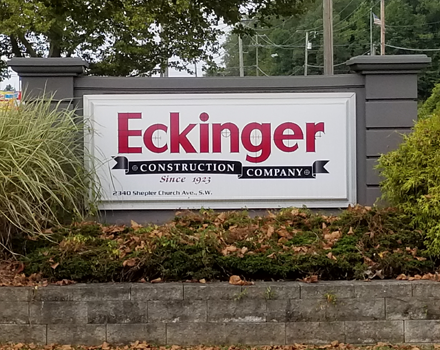 Vinyl sign frames are often combined with AlumaCorr sign panels to create a visually pleasing and low-maintenance sign that lasts a long time. Dimensional Letters are designed to stand out – literally. 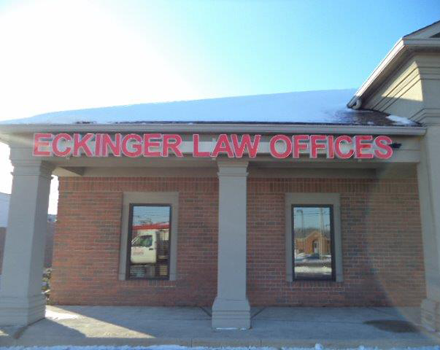 These 3-dimensional cut letters stand out from the sign face or building to catch the attention of your customers. 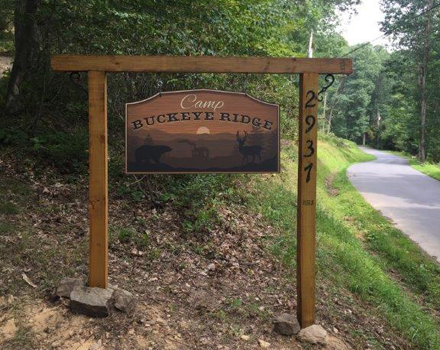 Dimensional letter signs can be formed, cut, or molded from a variety of materials including aluminum, bronze, steel, plastic, and more. 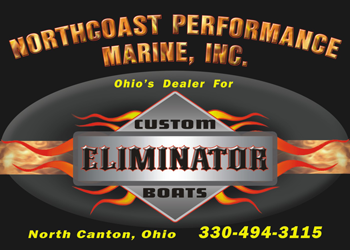 Ask us how we can help you create a dimensional letter sign for your business. 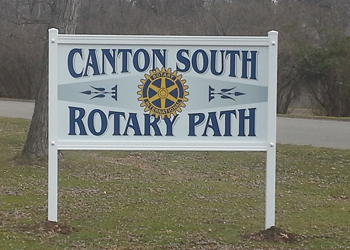 Channel Letter Signs are 3-dimensional signs that grab a lot of attention. The channel of each letter is fabricated from steel or aluminum. A translucent acrylic or polycarbonate letter face then provides the finished appearance. LED lighting is placed inside each channel letter to illuminate the letters. Channel letter signs are attractive signs that draw a lot of attention, particularly at night when illuminated.